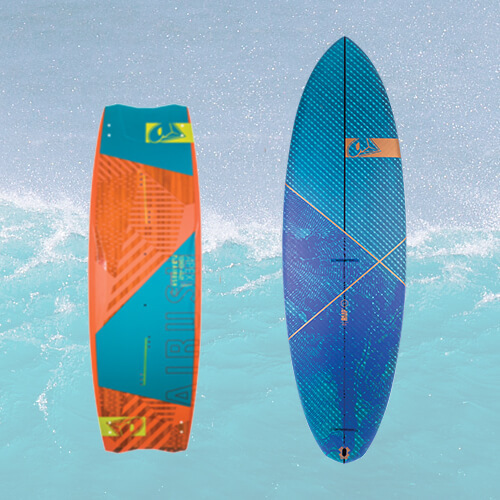 Kitepool, change kites and kite boards as much as you like, switch between Twintips and surf directional boards, and you can also change to Stand up or Surf boards, all included. Closest store to Kite Beach! Choose your element from freeride, wave, jumping and looping – the Lithium does it all. Designed for just about everything, the Delta Hybrid design featured on the Lithium gives a massive range for the user as well as an extreme low-end power for those marginal days. 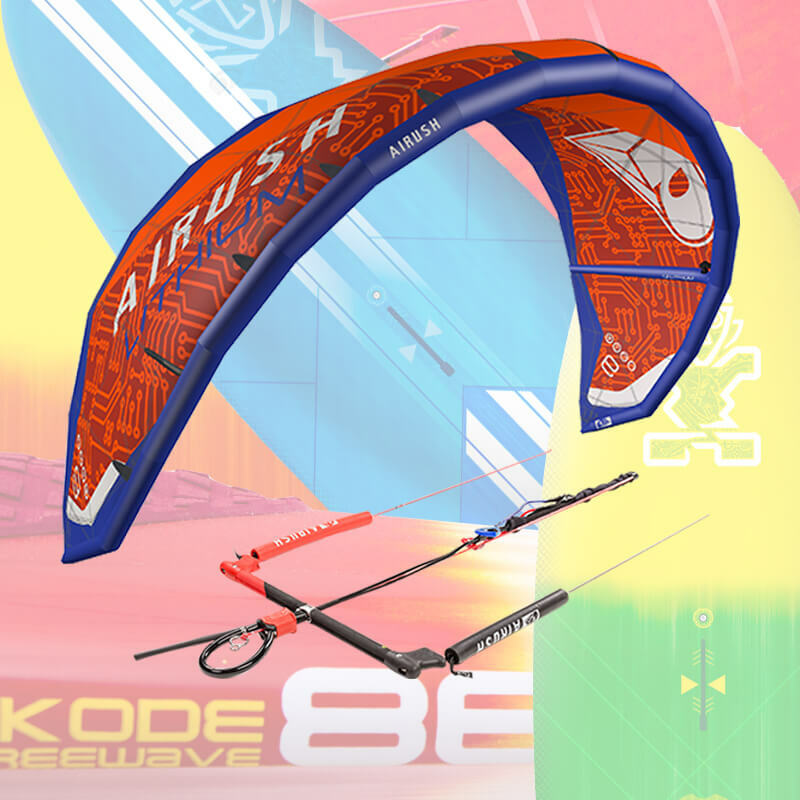 Quick and direct response of the kite due to the wingtip position is spectacular for those waveriding sessions one day and those twin tip big jumping sessions the next. on packages, booked min. 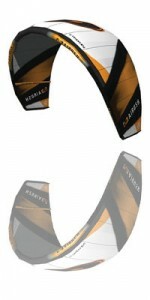 14 days prior to arrival and min. rental period of 6 days. Change gear as much as you like, swap your Kite gear for windsurf, SUP or surfboard gear for a change all included in one great price. 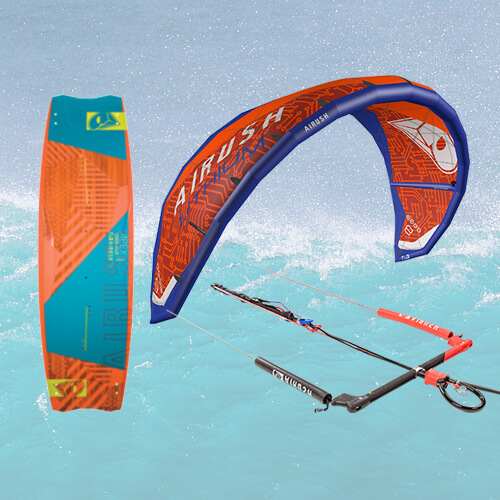 Top-of-the-line Airush Kites and Kite Bboards, hand selected for Maui conditions. We offer insurance for $ 8.00 per day for rental equipment damage.